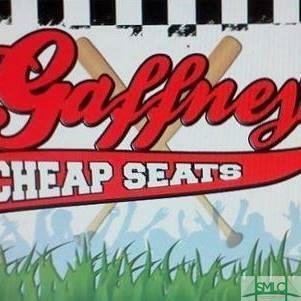 Former Gaffney's Cheap Seats is up for sale. 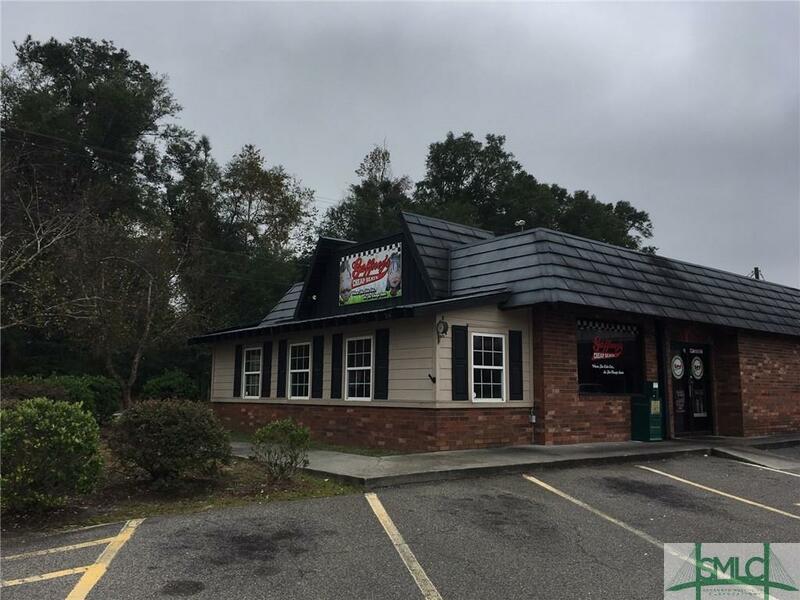 Listing price includes all remaining inventory, furniture, signs and dishes. 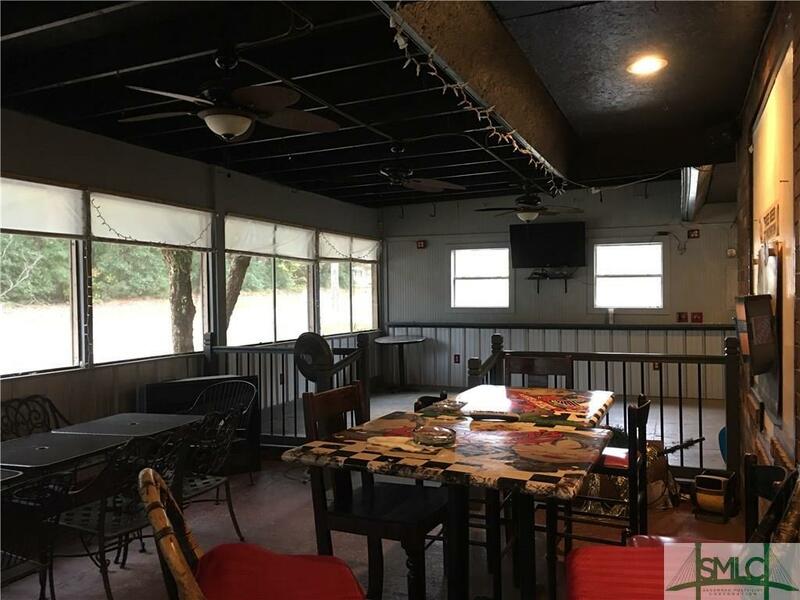 Thinking of owning your own restaurant/pub now is your opportunity. This is the only bar in Springfield and could do a jam up business. No financials will be released for the sale. 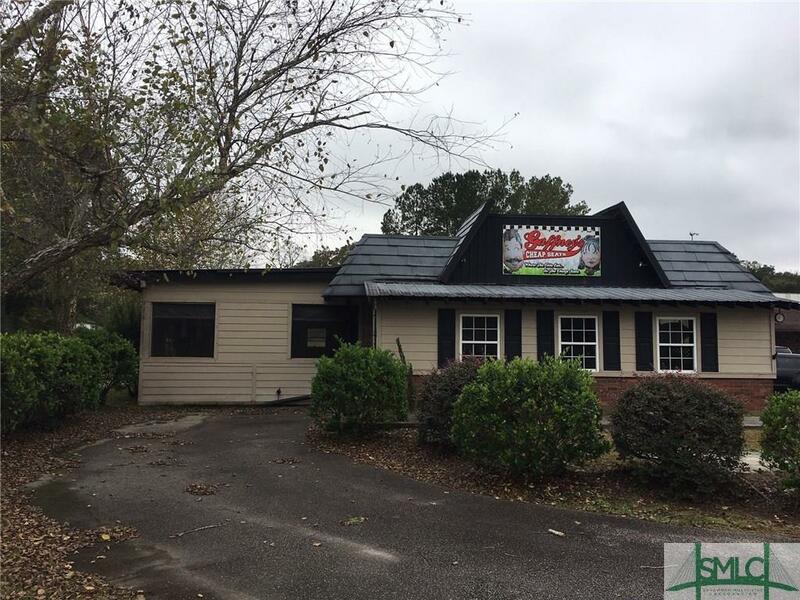 You are buying the building and the lot not the business name. You may change it to whatever name you desire. Excellent opportunity for the perfect person, this may be you. They just replaced the HVAC units sometime in the past 2 years. This will not last so hurry.